15% NAAE member discounts at the following brand hotels: Comfort Inn®, Comfort Suites®, Quality®, Sleep Inn®, Clarion®, MainStay Suites®, Econo Lodge®, and Rodeway Inn®. Log in to the website and visit your MyNAAE page for the discount code. 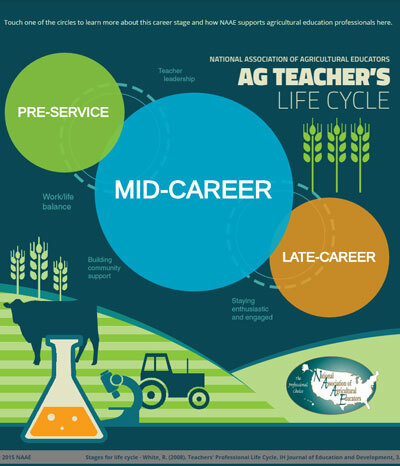 NAAE monitors governmental affairs affecting agricultural education and assists in developing priorities and strategies to affect federal legislation and appropriations. NAAE also has representatives on several national boards to represent your interests and concerns. For more information on getting involved in NAAE leadership, visit our leadership and volunteer opportunities page. A powerful tool for members to use when trying to build relationships or advocate for ag education. Look up contact information for your legislators and see how they have voted on issues important to agricultural education. More. Professional development workshops geared specifically for agricultural educators at our annual convention, as well as multiple opportunities throughout the year in person and online. Learn more. 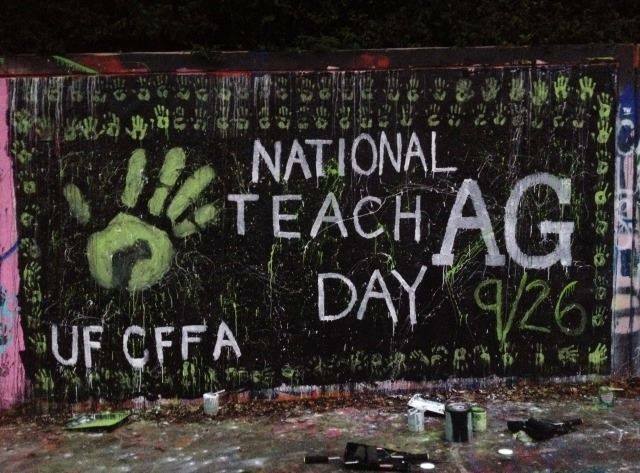 Run for a NAAE office, facilitate a community on NAAE’s Communities of Practice, or get involved with our National Teach Ag Campaign, just to name a few possibilities. NAAE provides many opportunities to lead the profession. Learn more. NAAE takes pride in recognizing excellence in agricultural education as well as individuals and organizations that make outstanding contributions to the profession. Members have the opportunity to apply for state and national recognition or nominate other individuals or organizations for recognition through a variety of programs. See our awards and grants. 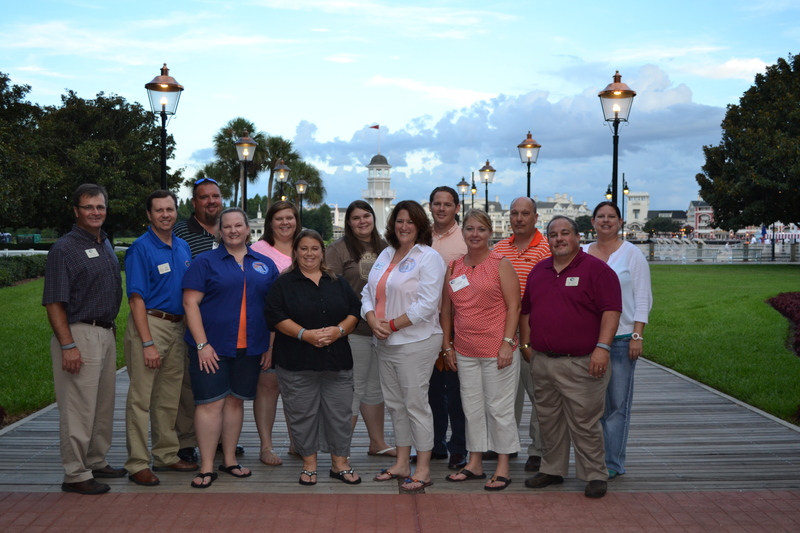 With well over 3,000 members, NAAE’s Communities of Practice is a great place to make connections with other agricultural educators from all over the United States. Members post ideas, have discussions, and share tried-and-true techniques for creating a better ag program. Visit Communities of Practice. Our national e-newsletter keeps you updated on news and trends in agricultural education, resources, legislative advocacy, and NAAE activities and events. As a member, you are automatically subscribed. See previous issues of News & Views. We are also always looking for guest contributors. For more information on writing and article for News & Views, contact Julie Fritsch, NAAE Communications/Marketing Director. $100,000 in-dues professional liability insurance coverage. In-dues coverage does not include job protection benefits. Low rates for professional liability insurance upgrades — $35 for $1 million coverage; $50 for $2 million coverage. Upgrades include valuable job protection benefits that provide legal support if you’re subject to termination, reassignment, demotion or suspension. New members are entitled to a $60,000 term life insurance policy at no cost for two full years from their initial join date. To take advantage of this benefit, make sure NAAE has your current work, home and email addresses so you can be enrolled. At the end of your free term, Forest T. Jones, the plan administrator, will allow you to renew the policy. You will receive information from them about how to do that. For more information about these benefits or to upgrade your professional liability insurance coverage, visit http://www.ftj.com/NAAE.